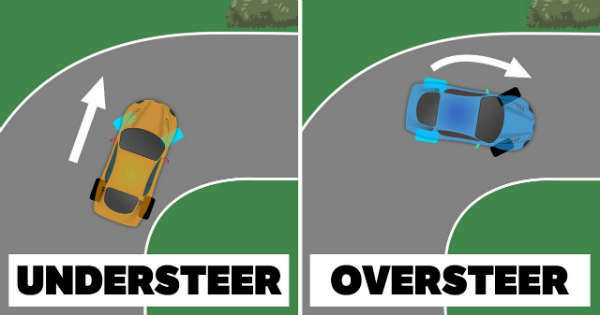 Everything You Need To Know About Car Oversteering! 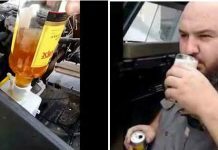 Home CARS Everything You Need To Know About Car Oversteering! In the world of cars and technology, there are a lot of terms that you need to learn. 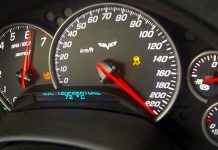 Moreover, if you are new and you do not know much about car, we have something that will clear up some things for you. If you have never heard about a car oversteering, this is your chance to find out more. 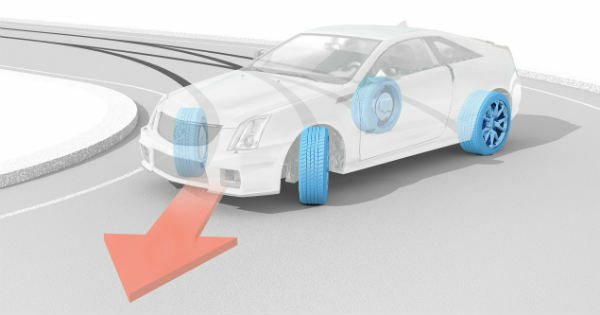 Namely, if a car oversteers, it means that the rear tires are spinning at a much great slip angle than the front tires. Quite obviously, this is going to cause for the rear tires to work much faster and harder, which is going to cause the car to slide sideways. Moreover, a car oversteering usually results in some of the most amazing drifts that we have seen. The most important aspect that you need to look out for is to make sure that you do not lose control, which will eventually cause your car to spin out from the road. 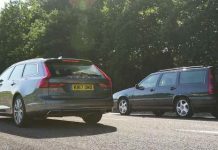 When it comes to rear-drive cars, if you want to control your oversteer, you need to separately regulate the lateral velocity at both ends of the vehicle. But do not be fooled over by it. 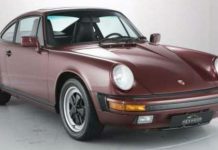 Namely, performing a car oversteer is extremely difficult and only the most skillful and the most experienced drivers can do it. Some of the professional drivers that we see every day, even they have a tendency to make a mistake at times while doing it. Nonetheless, at least now you know what it means! Previous article2017 Nissan Titan Warrior – Interior & Exterior Walkaround! Next articleTIG Welding Aluminum Fabrication Process! Every Trucker Would Want To Have This Set Of Snow Chains! Car Buying Prank! Never Judge Someone By Their Appearance! 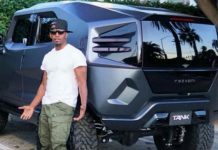 Jamie Foxx Shows Off His Spectacular Vehicle – The Razvani Tank! Chevrolet Corvette ZR1 Brutal Sound & Acceleration on Track! Steve McQueen’s Legendary Bullitt Ford Mustang – Found At Last! 3D Printed RC Car Tires Vehicle Is Driving On Water!